I am a staunch feminist, a supporter of equal rights for women (and everybody) and a supporter of reproductive rights (I know, I just got political and I don't like to get political on my blog, but I find it amazing that in the twenty-first century that feminism can still be controversial in America. ), so I'm loving this photograph of feminists (including Elizabeth Cady Stanton, Susan B. Anthony and Lillie Devereux Blake, whose name I adore) from 1888 and the photographs of suffragettes on the following page. I can't get away from the political today--while I may not agree with William Allen White on "What's the Matter with Kansas? ", I do find it amazing that the local newspaper editor of a small Kansas town could have become a national figure. Paul and I stopped at Emporia on our way to Kansas City two years ago, and it's not as cute as it was in 1938, but what small town is? In 1938, Helen Keller campaigned for the American Foundation for the Blind. She wrote of Enrico Caruso, "With my fingers on his lips, [he] poured his golden voice into my hands." On a less sentimental note, George Bernard Shaw compared Helen Keller's work to that of Voltaire's then stated that "all Americans are blind and deaf--and dumb." This week's Movie of the Week is Bringing Up Baby. * If you haven't seen it, do not pass go, do not collect $200, go directly to the video store/Netflix queue/Tivo and get this movie. It is the screwball comedy to end all screwball comedies. It's ridiculous and wonderful at the same time. Check out the amazing photographs of Harvard's glass flower collection. 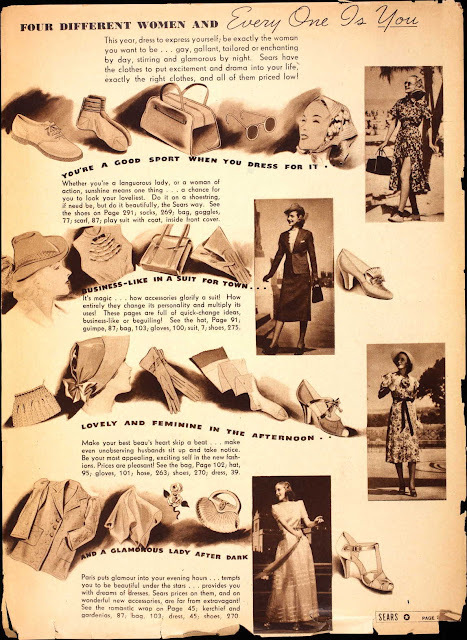 This article about the successes of the WPA shows the benefits of spending taxpayer dollars on "hope and self-respect" and putting "workers unneeded for production to providing services, to making life brighter and happier and healthier for everybody." The events that will lead to the Anschluß are set in motion as "Nazi Germany Woos and Wins Gay Little Austria." "The Duke of Norfolk Sells the Contents of His Townhouse" because the taxes are too high even for the "premiere peer of the realm." Since glorifying the Confederacy was a common pastime in the 1930s, read "Life Goes to a Party at which Ante-Bellum Days are Recalled at Washington and Lee." Check out those bloomers. This issue is recipe-less, but I did make Chicken Noodle Soup based on a recipe in Modern Meal Maker. It's a great way to use up the vegetables from making chicken stock and is really simple to make. Just bring 2 cups chicken stock per person to a boil (be sure to salt it), then cook 1/2 cup dried egg noodles per person in the stock. Add 1/2 cup shredded cooked chicken (per person) and cut-up cooked celery and carrots (the ones you used for the stock). Done! You can use this recipe for chicken stock and add a few extra carrots and celery stalks. looove the accessories piece! Bringing Up Baby is so great. The COSTUMES Kate wears! Love it to bits. I would be lovely and feminine in the park. I loved Bringing Up Baby. Not my favorite Katherine Hepburn or Cary Grant movie, but it is still good fun. I love your Life This Week feature. I'm always amazed at how old it is, yet how current! I wish I had some of your chicken soup for lunch today! I love the Life this Week feature--so fascinating. 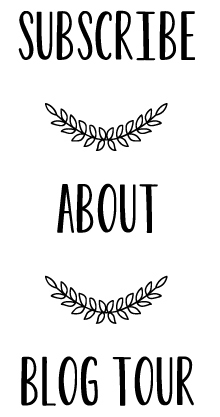 The stories you picked out are by turns disturbing (antebellum ball), chilling (Hitler), amazing (the glass flowers), and fun (Bringing Up Baby). I love all the vintage references in your posts. My favourites from this post are the Sears catalogue pages and the song. 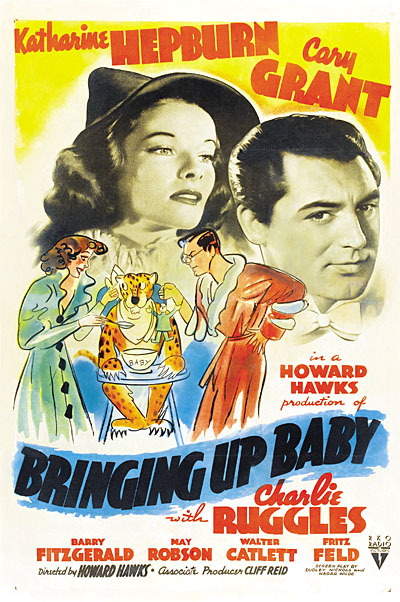 I have never seen Bringing Up Baby, but I will have to do so. Nice looking soup too!